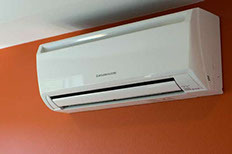 Carrier offers high quality residential and commercial heating and air conditioning systems and controls. 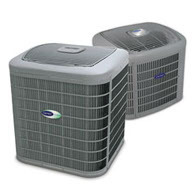 Carrier residential heating and air conditioning systems have 10 years limited parts warranties. Johnson's warranty covers 1st year labor. 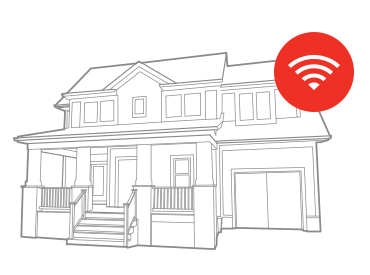 Carrier leads the industry with advanced high efficiency system and controls. Carrier variable speed outdoor and indoor units control indoor relative humidity without over-cooling. Johnson's customers benefit from Rheem's adaptive residential product line that solves many space problems in small homes and condos or where the indoor unit is to be mounted above a water heater. 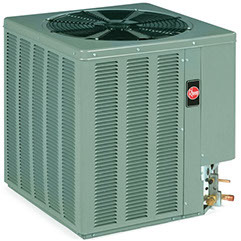 Johnson's admires the track record of Rheem's outdoor units where they have been exposed to harsh coastal conditions and our customers appreciate their competitively priced replacement parts. Florida Heat Pump water source heat pumps by the Bosch Group are used in many of Naples finest Commercial and Multifamily Buildings. 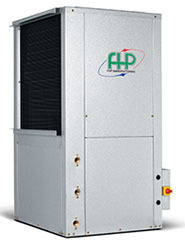 FHP Bosch systems can be utilized in geothermal applications or connected to a building's cooling tower and circulation system. Available from 1/2 ton to 25 ton capacities in various configurations. 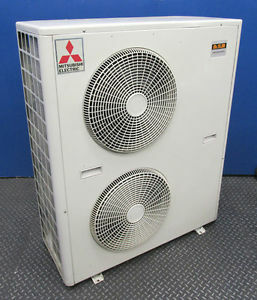 Mitsubishi ductless air conditioning and heat pump systems can be used to serve a single room or serve multiple spaces with a single outdoor unit. Mitsubishi multi-zone systems use variable speed inverter drive rotary compressors to efficiently supply refrigerant flow to multiple indoor units while modulating its capacity to meet the real-time demand of each space served. 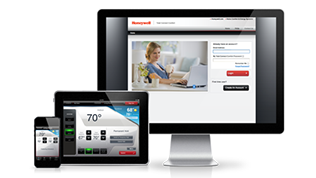 Honeywell offers a complete line of controls from simple digital thermostats to communicating WiFi thermostats that remotely monitor and control systems . 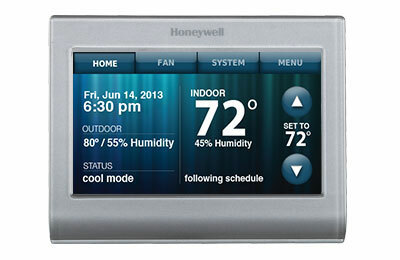 Honeywell's whole-house dehumidification systems can be used control indoor humidity levels and can also be used to bring in fresh ventilation air from outdoors.